HEALTH ECONOMICS BLOG - Trends, Politics, Opinions etc. 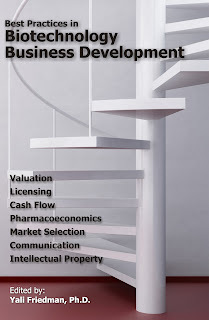 in biotech & pharma industry: Pharmacoeconomics for Biotech CEO's in: "Best Practices in Biotechnology Business Development". 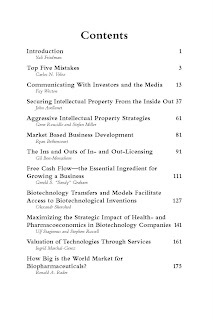 Pharmacoeconomics for Biotech CEO's in: "Best Practices in Biotechnology Business Development". Yali's new book on "Best Practices in Biotechnology Business Development" is now available at LogosPress. Please email me if you are interested in a pdf of the Pharmacoeconomics chapter.